Hey loves. I hope you are doing well. I am doing very well by God’s grace. 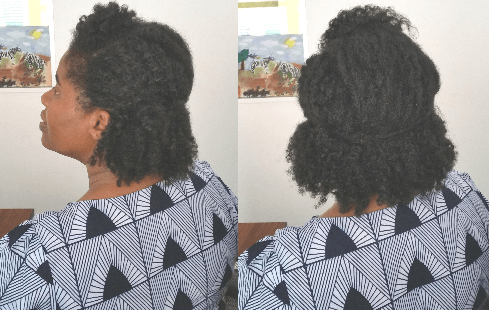 Towards the end of 2015, I promised my hair I was not going to comb it for the first few months of 2016 because I had it combed out most of December and the hair I removed from my comb were just so much it kind of made me sad. I’m sure it was not only shed hair but some breakage as well. So I promised I would go for 3 to 4 months without using a comb even when detangling in 2016. However, I have already combed/brushed my hair in January for my January hair update and length check as per my tradition. Which means, I am officially starting the challenge in February and this is an invite for those who may want to join me. 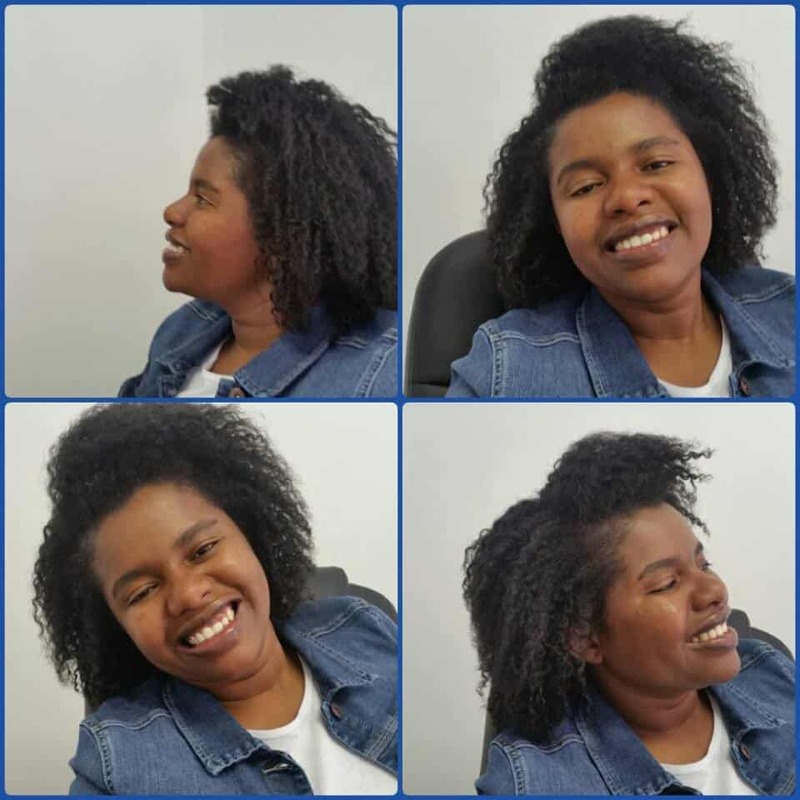 Comment on this post with a recent photo of you showing the condition and current state of your hair, your current length and state whether you comb, brush or finger detangle your hair. A video response will be great. You will need to check in when you join, half way through which will be end of March 2016 and then when we finish at the end of May 2016. Will send out newsletters to remind you to check in and to encourage you along the way so make sure you subscribe to our newsletter. You will check in on a post created for specifically that check in. 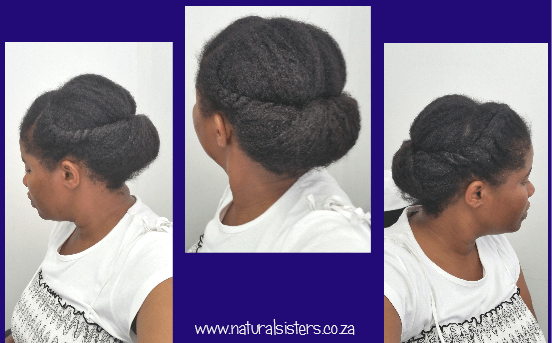 Healthier, thicker hair and to retain length as well by reducing breakage and split ends. Use #Fingercombing both on all social platforms. 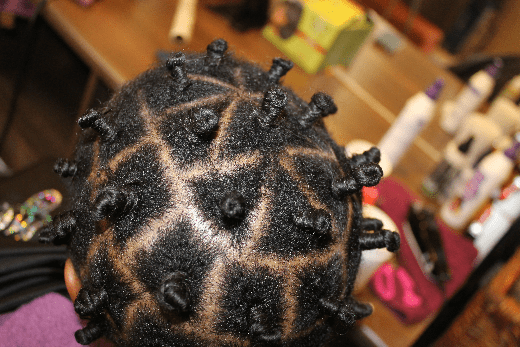 What is finger detangling or Finger combing? For those of you who do not know what finger detangling or finger combing is, let me give you an overview. 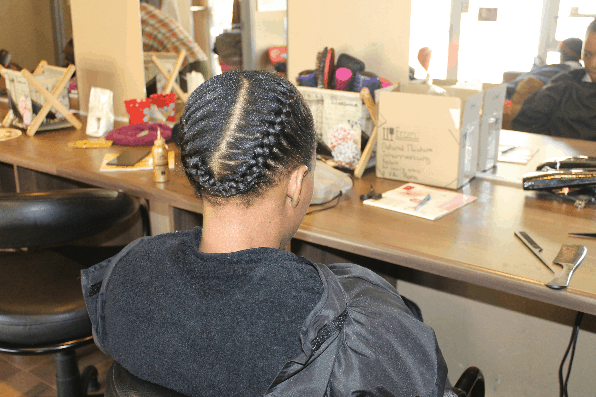 Finger detangling and finger combing are often used interchangeably but I think they are different in some way. Finger detangling is when you use your fingers to separate your hair strands from clinging together while releasing shed hair. 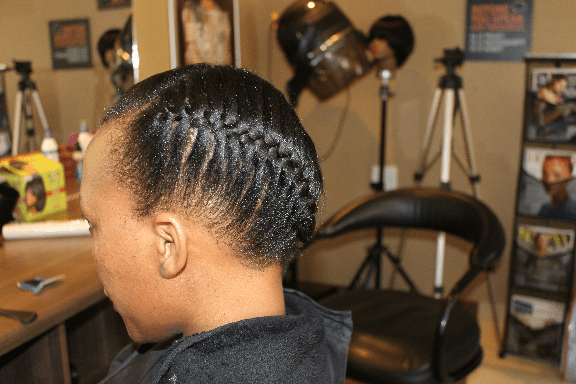 On the other hand, finger combing is more like when you run your fingers through you hair, dealing with any snags that you may come across by using your fingers and shaping your hair into a style of choice. 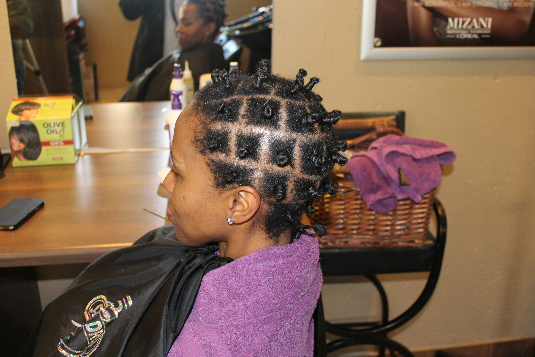 Less breakage, snags and tangles are dealt with gently. less split ends. Combs may tear the hair leading to split ends or mid shaft splitting. Thicker healthier hair from low manipulation. Look girl, it takes forever. I mean it. Finger detangling takes time if you are to do it properly and reap the benefits. So you need to have bucketfuls of patience. 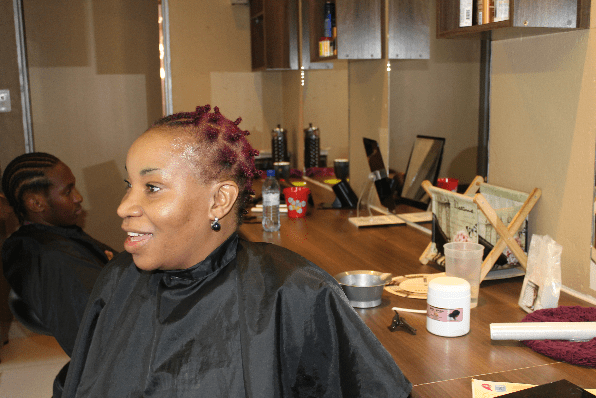 if not done well, you may end up with matted hair which is not what we want. No locks girl. At least not now. And if it’s locks we want, there are better ways of doing it. Hey loves. 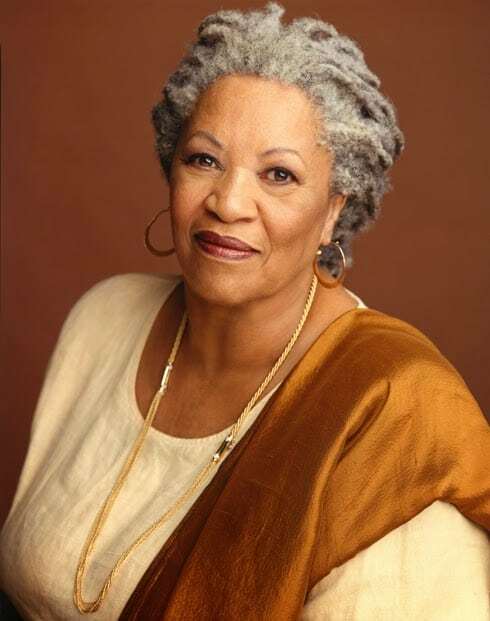 I hope you’re well and 2016 has been great to you so far. I am doing great and looking forward to what The Lord has in store for me this year. Let me take the opportunity to wish you a blessed year ahead and may you have gladness and joy throughout the year. And may you reach your hair goals or at least make meaningful progress this year. I also need that you guys. 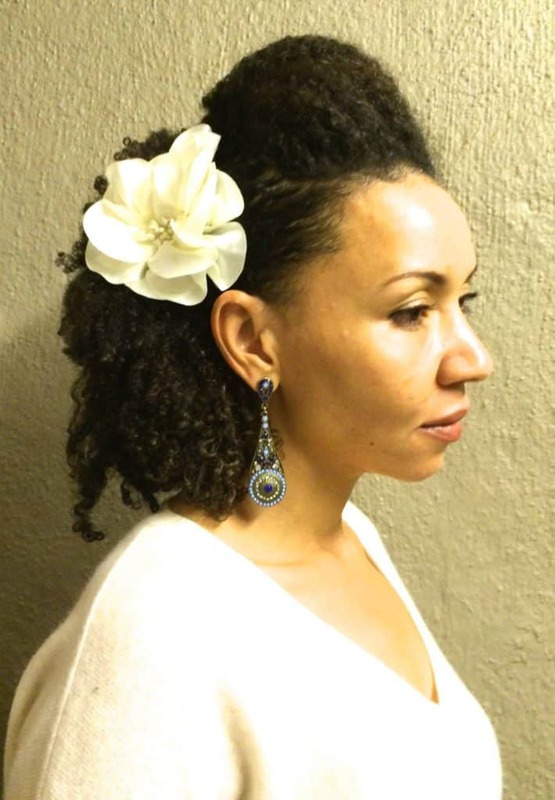 When I look back, it’s now five years since I last relaxed my hair and my hair is not where I would like it to be. I am still recovering from my post-partum shedding setback you guys. Although I made progress last year, I’m still to get where I will be comfortable with my hair length. This is not a hair update though. I will soon do that in a vid as per tradition. 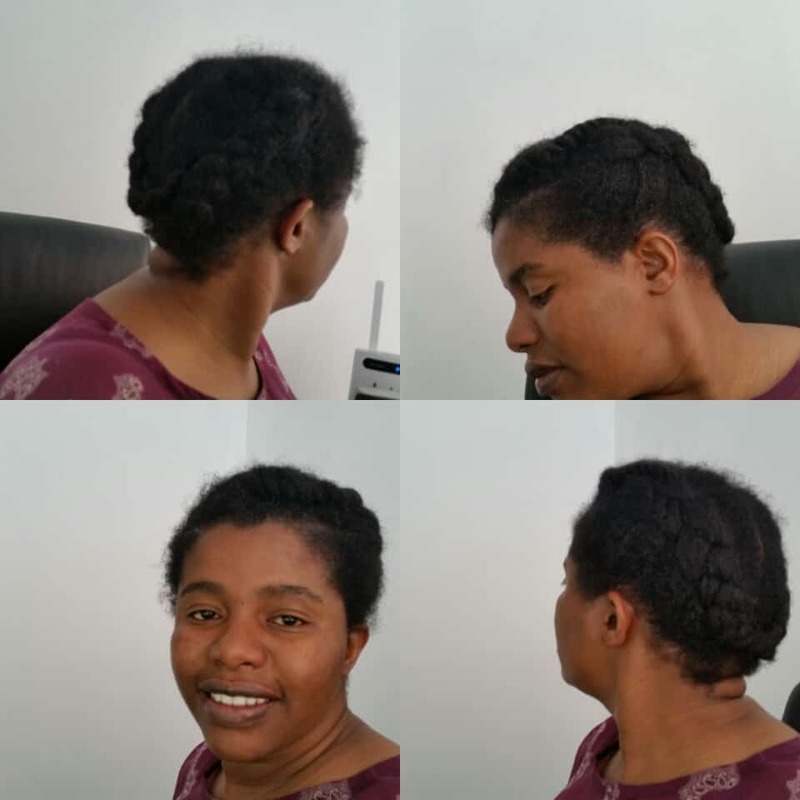 I recorded the video below in December 2015 because I wanted to share with you one of the simple things that I do for my hair, or rather scalp. 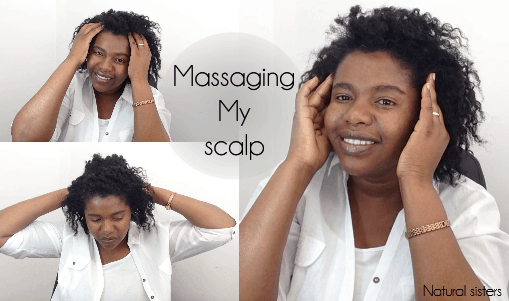 A reader once asked me how I massage my hair and what better way to show it than in a video. I hope this video helps you, encourages you and inspires you in a way. Please subscribe, like and share it. I will really appreciate it. Just over a year ago, I managed to get my hands on Henna and being the experimental natural that I am (a politer word for product junkie) I tried it on my hair after watching a few videos on You Tube of course. I had heard, read so much about henna and the many benefits it has for the scalp and hair besides dying it. What got me more interested or rather tempted to try henna and indigo was my flacky scalp and my thinning hair. You know, Henna helps with dandruff and also makes hair thicker. Today I’m not about the benefits of henna though because they are many and would rather dedicate a whole post to that. I knew henna was going to dye my grays orange to red colour but as planned, I was going to do an indigo treatment soon after to make sure my hair dyes jet black. I was not after dying my grays though. The benefits on the scalp and making hair thicker was what I was in for. After completing all the steps recommended for jet black hair, lo and behold my grays were no where close to black. They were rather a light brown after the first treatment which was rather a source of ridicule and embarrassment. My gray hair is very close to my forehead and I did the treatment in August when it’s relatively windy in South Africa. So I got many well meaning people picking my now light brown hair from my head thinking some dry grass or something happened to rest in my hair. I had to quickly object and mention that it was my hennaed hair. Did some more research in that same week and when I found out that I can do another henna-indigo treatment as soon as I liked, I went on and did another treatment. That made my grays darker but not black. I followed with a few more indigo treatments but I came to realise that my hair could be just one of those types that doesn’t dye easily or I was doing something wrong with the whole process so I gave up. That was in 2014. Now in 2015, I came across Cassia Obovata. Oh wow. That’s just heaven sent. 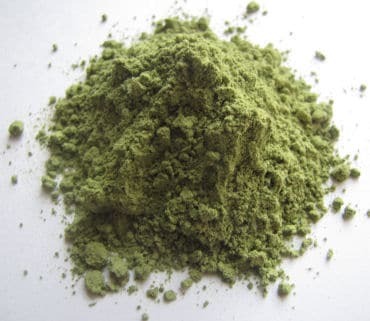 You see, cassia obovata, commonly known as neutral henna does not stain the hair, clothes or hands but is a great hair conditioner and also helps with a healthy scalp just like henna. You can imagine my relief. Now I could have the best of both worlds. Conditioning my scalp and hair without changing the colour of my hair. Now that’s what I call amazing! So, I have been applying cassia to my hair for the past three months now and I love it. My hair felt very soft from the first application. I was hoping it’s a bit easier to rinse out than henna though but eish, it just takes as long. But I’m sold. I love cassia obovata. Do your research though. But as for me and my hair, we are enjoying cassia. To read more about the benefits of cassia read here. 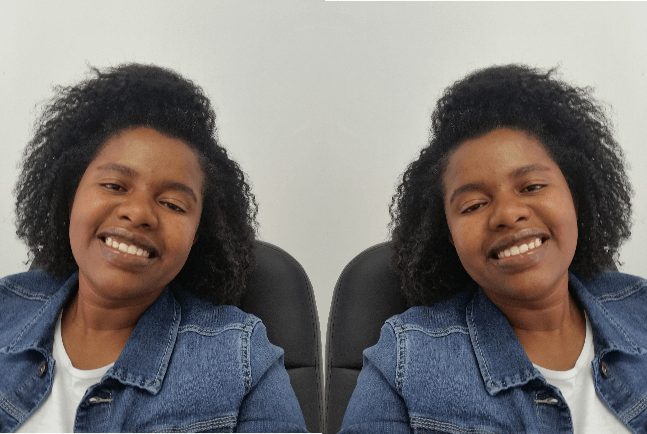 My natural hair after a cassia treatment. Used flax seed gel to set my twists for the twist out. I may still try henna though when I get a recipe that is dummy proof and can colour my grays black. I can deal with gray hair but streaks of brown hair on black hair, umm no. I can’t deal. As much as cassia is like henna, the effects are not as lasting as those for henna. Help a sister out. Do you colour your grays black with henna-indigo + whatever else? please let me know in the comments. Do you use cassia for strength and the many other benefits it has, also let me know your thoughts. I will post a proper review on it soon and the steps I follow to treat my hair. A second heatwave already in such a short time! And the air is so dry especially here Gauteng. 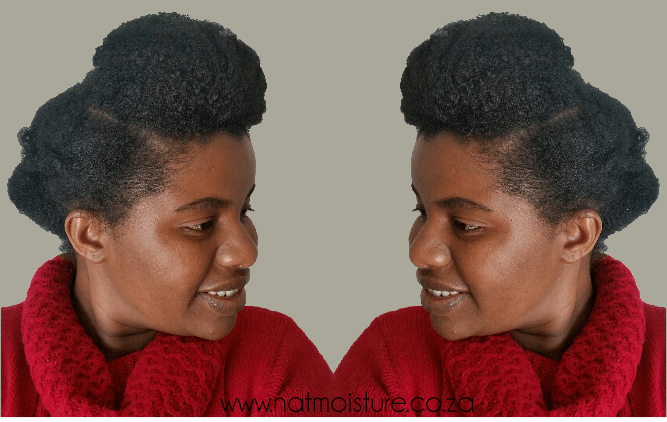 I thought mt hair only needed survival tactics for winter but it seems we are having a rather dryer summer and my hair needs all the TLC I can give it including well planned methods of making my hair does not suffer from unnecessary breakage this summer. Here are a few pointers I compiled that you too can look at for your hair to thrive in the scotching heat. Moisture is key: If you are in a humid area, well lucky you. Count your blessings. Otherwise, if you in a relatively dry area like me, you need to make sure your hair has enough moisture always. Spritz your hair at least twice a day and make sure you seal that moisture. You still need to minimise the use of humectants until the air is more humid because humectants will also draw moisture from the core of your hair to the outside. Hydrate your body. Up those glasses of water for the sake of your hair and skin. Our bodies need enough water to stay healthy. If you were drinking 8 glasses of water, consider adding two more or three. If you work out, you need to drink even more water to replace all the water you lose from sweating. Staying hydrated will also help you not to get heat stress. Cover up. Hats on or scarf on when you’re going out in the sun in order to protect your hair and scalp against UV damage which acts as bleach on the hair. The rays oxidise and degrade the disulphide bonds that hold the hair together, reducing cystine content. This causes brittle, dry hair that breaks easily. A wide brimmed hat also serves to protect your face from sunburn, UV rays that may cause skin cancer. If you can’t wear a hat, then apply a leave-in conditioner or mask that has UV protection. Maintain a clean scalp free from build-up so that you are not constantly scratching your scalp from irritation after sweating. 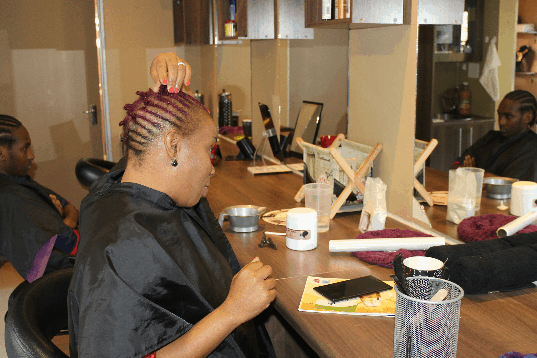 A clean and healthy scalp produces healthy hair. A clean scalp will also not be host to bacteria, fungus and any unpleasant things. If you work out, all the sweating will need to be rinsed off your scalp more regularly before your hair starts to stink. 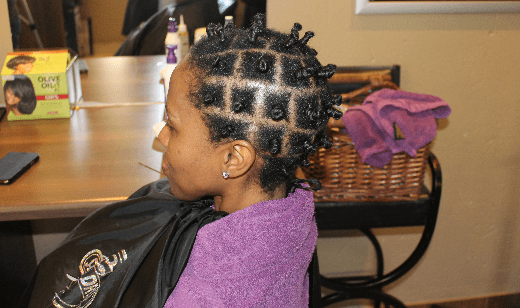 What steps are you taking to make sure your hair stays healthy in this hot climate? What hairstyles allow you to slap a hat when you need to? 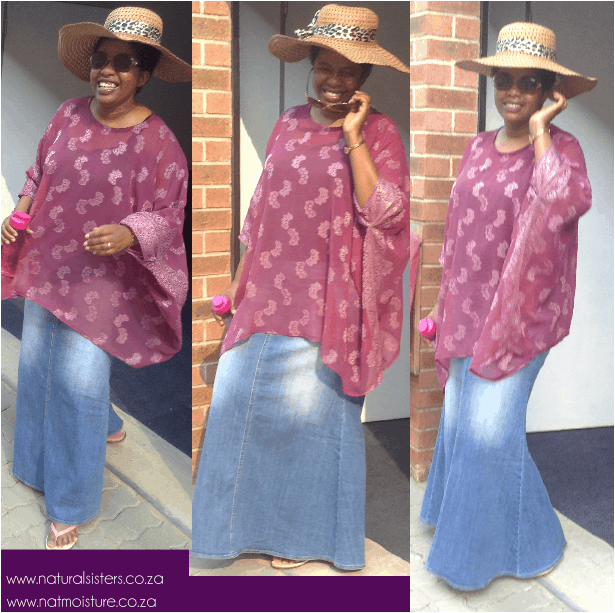 I am wearing this one this week which I saw on Neno Naturals video at the weekend. Don’t forget to thumbs up the video, Subscribe if you have not already and let me know what you think in the comments. If you have any questions, feel free to ask them in the comments as well. I will do my best to answer them. Cheers and many blessings to you and yours always. Found a New Tea Rinse, I’m In Love! For most of my hair journey, I have been using tea rinses to harvest many of the benefits that tea has to offer. I have used from the caffeine teas like green tea and 5 roses black tea and also the South African red, Rooibos tea which does not have caffeine but is full of anti-oxidants and other good stuff. But now, I have found a new love and that is the herbal tea I want to tell you about. Chamomile tea is my new love in the land of tea rinses. Of course I did not know anything about it until recently and I still wonder where this amazing tea was hiding all along or was I living under a rock like what my teenage son normally says. This tea is just so packed with good stuff and even the first time I used it, we clicked like we were just meant to be. 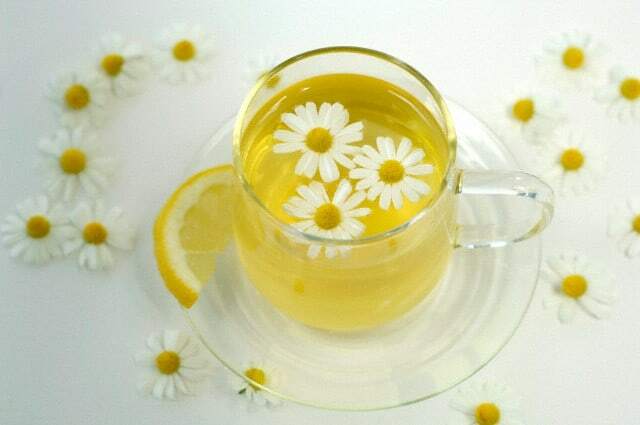 Chamomile is a flower that can grow in the wild and can also be cultivated especially now when more people are becoming aware of its health benefits. The flower part of this herb is what’s useful and can be used either externally or internally by making a tea which is basically an infusion of the flowers in hot water. 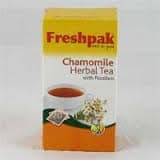 And chamomile has many benefits including health when ingested, the skin, and also for the hair when applied topically. In this post I am more interested in the hair benefits. Please let me know in the comments below if you want me to write posts on the other benefits of Chamomile tea. Packed with antioxidants, potassium, zinc, iron and magnesium, chamomile flowers have a lot of health benefits to offer especially for an irritated, inflamed scalp. Chamomile flowers are antiseptic, anti-inflammatory and anti-bacterial, which is all good news for the scalp. It soothes irritated or inflamed skin/scalp thereby reducing the itch and making you scratch your scalp less. Prevents and reduces hair loss. Most hair loss cases are a result of inflammation of the scalp and the subsequent scratching that results from an itchy inflamed scalp. When inflammation of the scalp is reduced or corrected, then hair loss will be prevented. I am not sure if it helps to regrow hair back or thicken thinning hair but if the scalp is healthy enough to resume healthy hair growth, growing thicker hair may be a possibility. Chamomile tea rinses help with eliminating or controlling dandruff and dry itchy scalp. Can be combined with henna to give dark hair brighter highlights. Used as a final rinse, it gives hair a healthy glow and sheen. Place the tea bags in the hot water and let them seep until the water temperature cools to room temperature. Wash hair and condition. Pour the cooled chamomile tea over the scalp and hair. Do not rinse out. 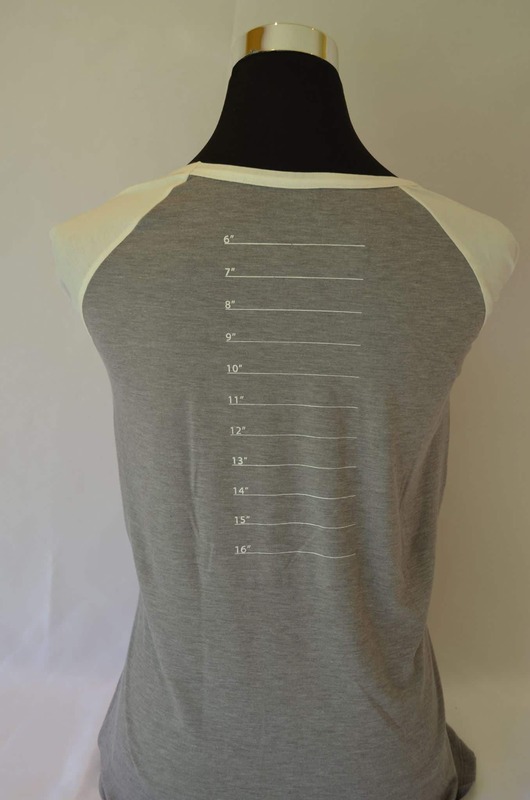 Let the excess water drip or bloat it out with a T-shirt. Apply leave-in conditioner and style hair as usual. I have done the chamomile tea rinse so many times now and I am so loving how clean my scalp is and the soothing feeling all over my scalp after every wash. Chamomile tea has given me a reason to look forward to wash days. I still use the tea bags because that is what’s readily available to me at the moment. I read that the actual flowers are the best and I am already looking for ways to get a hold of them. Otherwise for now, I will continue enjoying Chamomile tea as a tea rinse and a hot beverage. I love my chamomile tea! Do you know any other tea rinses or herbal rinses for hair you absolutely love and would like us to know about? Please share in the comments. 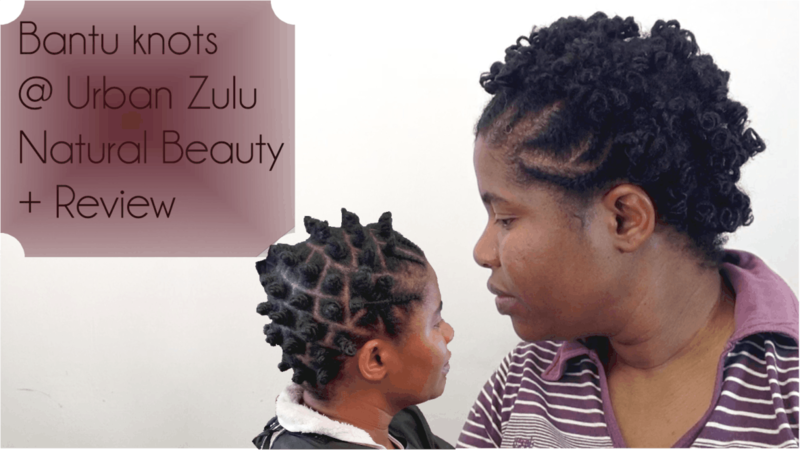 As I watched US based You Tubers and read on their blogs which I must say I still do, I have watched with admiration the beautiful natural hair T-shirts they have there. You know, a T-shirt says a lot in just one or two lines and besides having Shea butter and Black Castor oil, that’s one of the things that I so wished was available in South Africa. And now, we have just that brought to you by the Silk Helmet Lady. 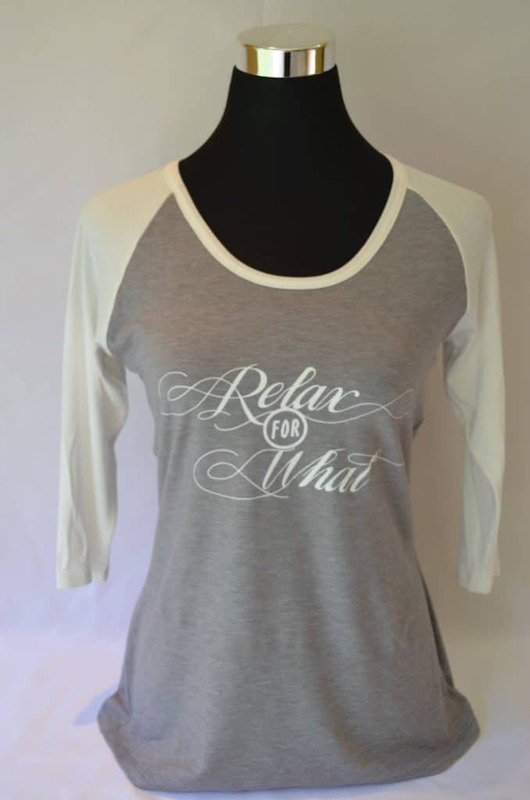 So this post is just to let you know, if you didn’t already that one of our own natural haired ladies of South Africa has a hair T-shirt range. Love Naturally. The silk Helmet Lady is also a hair blogger and she also does bonnets, scarves, and heat caps. go on to her blog and I am sure you will not be disappointed. 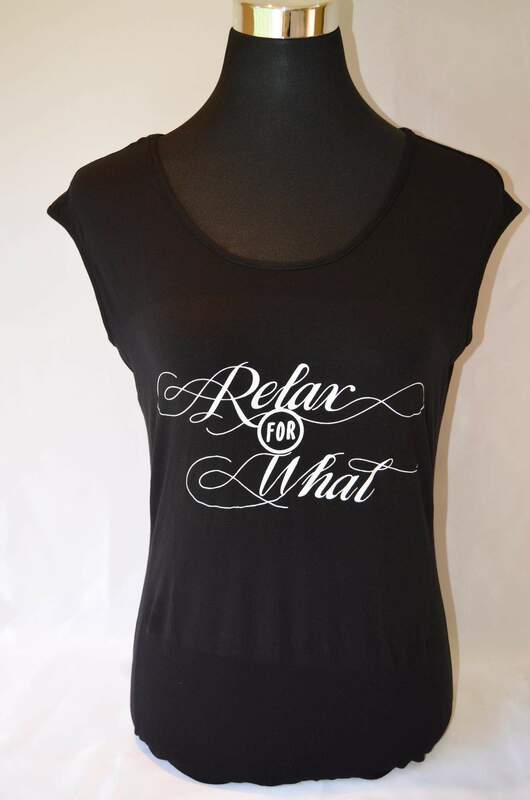 She says the heat caps are her best seller but I am more excited about her T-shirts with the super cool messages. Just have a look at these. 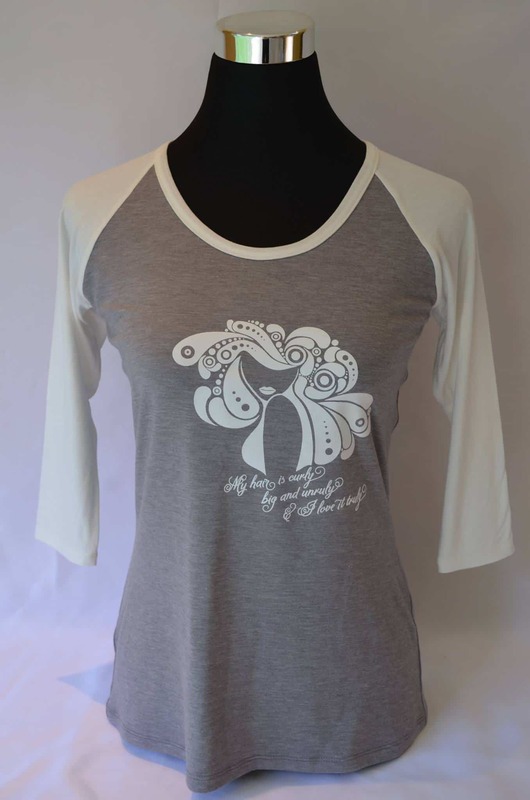 Edit: For all readers who purchase a t-shirt Silk Helmet Lady will give 20% discount if they order with the following code “Naturalsisters1015″. 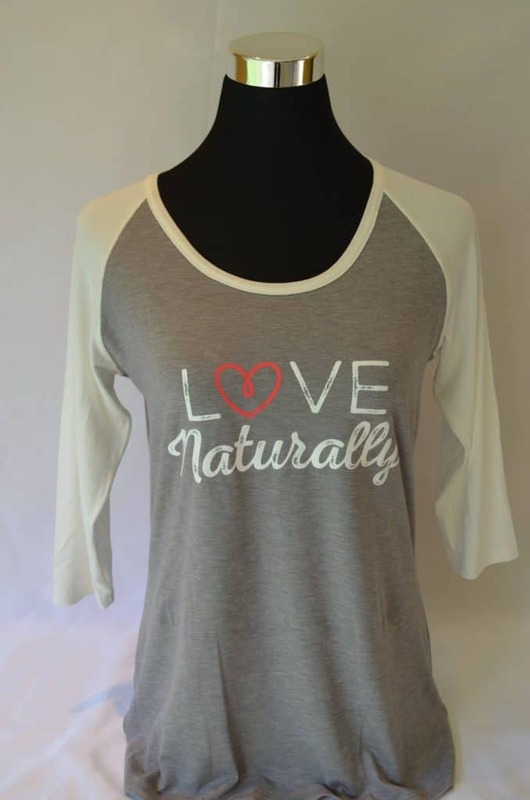 Love Naturally.